Esquire Living Room classic elegance of a Chesterfield design sofa and loveseat meets modern comfort and style with the distinctive Esquire collection. 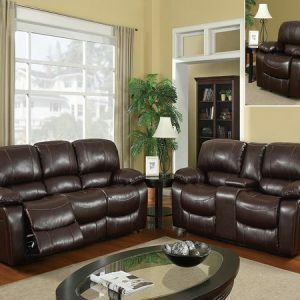 Each piece is upholstered in a cozy ebony velour fabric, accented by the button tufting design. Polished silver nail head trim adds a contemporary look, along with the black feet and black chair legs. This group also has great versatility to fit into casual or formal living spaces with the relaxed armless design of the chair and chaise lounge, combined with the dramatic rolled armrests of the sofa and loveseat.